Paint Night was an opportunity to send my sister in law and some friends to the Dominican to do some volunteer work with The Samaritan Foundation. They do amazing work in DR to build houses, as well as schools, churches, medical and sports facilities. OK. 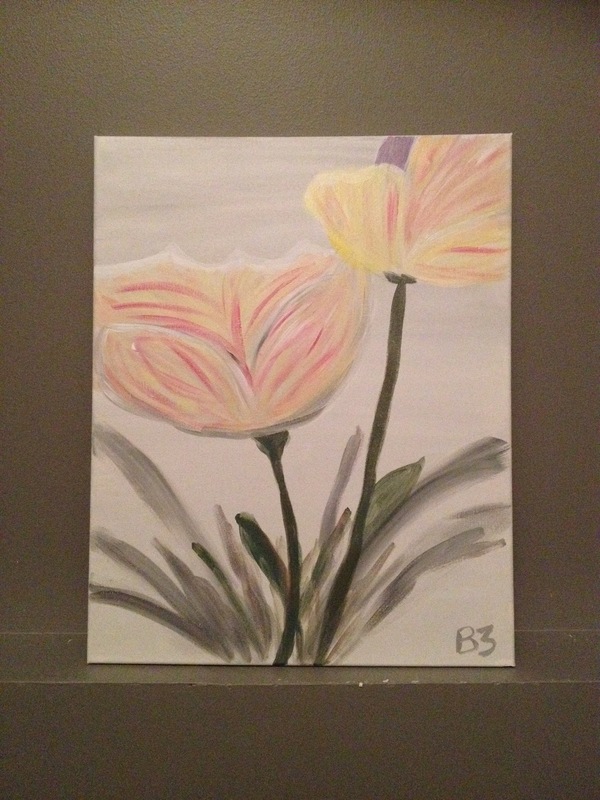 So I’ll never paint a grand masterpiece but what a great way to spend an evening with some of the girls! Given some very basic guidelines, with lots of encouragement to ignore any of the instruction given (haha), we all painted a masterpiece of our very own. Even if you haven’t painted since you were a little gaffer in kindergarten, I’d encourage to let your playful side out for an evening. Just don’t forget not to drink out of the red cup!